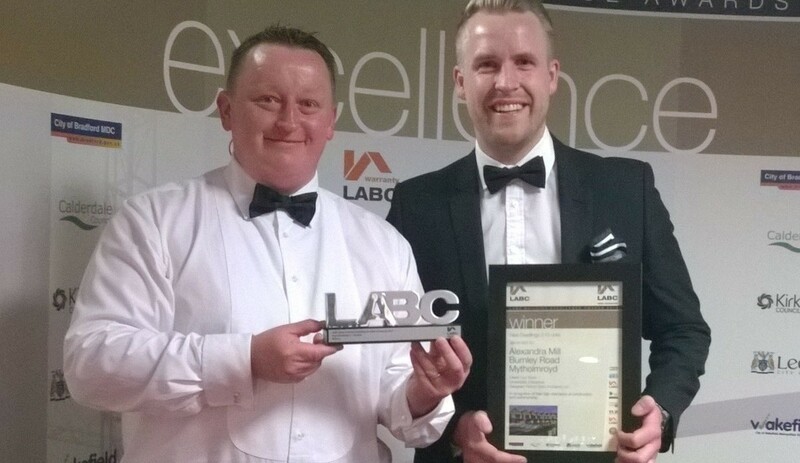 Success was found last night at the 2015 West Yorkshire LABC Building Excellence Awards at Headingley Stadium. 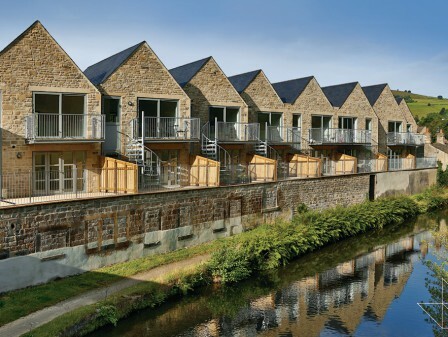 Our ‘High Lock’ residential development built on behalf of Candelisa won the best in category for the ‘New Dwellings – 2 to 10 units’ award. 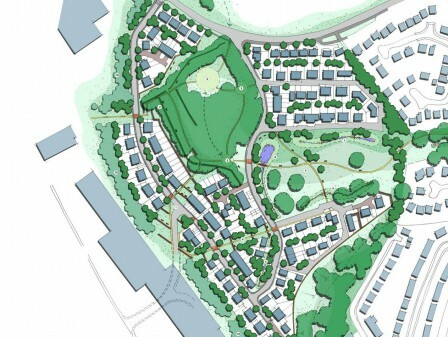 Our other shortlisted entry, ‘The Poplars’ at New Bolton Woods, Bradford for Skipton Properties and Great Places Housing Group was also shortlisted in the ‘New Dwellings over 10 units’ category. The Watson Batty team were delighted that these residential schemes made the LABC shortlist and are grateful for the support received from both clients in delivering such high quality projects.